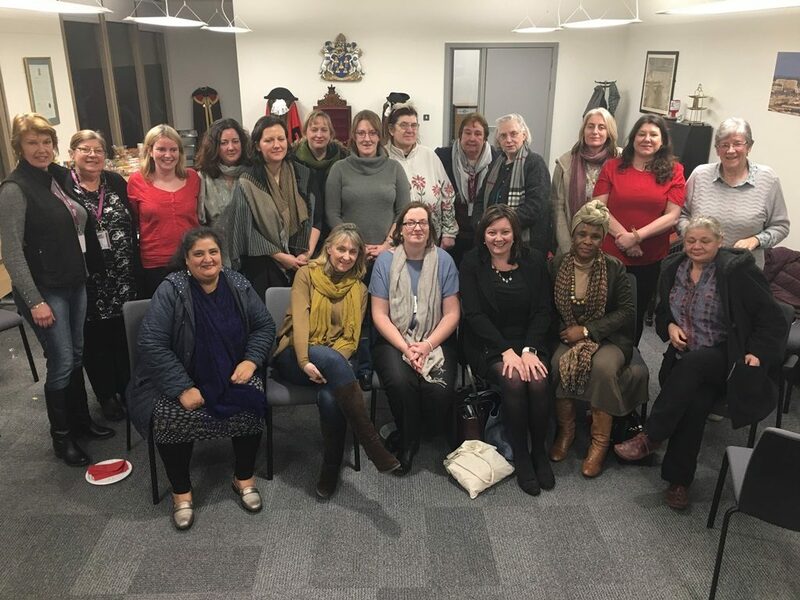 Reading Women's Forum is an informal and friendly group for all women who are members of Reading Labour party. We base our activities around our forum meetings which are on evenings approximately every 3 months (pending unexpected elections) and also have a monthly tea/coffee social on a Saturday. We meet to discuss issues that affect us as women, to network and support each other. We also work on campaigns that are of particular interest to women, for example a group arranged to produce squares for the women's quilt earlier in the year (commemorating victims of Domestic Violence), and we are now working on the Vote 100 project for Reading - which will mark 100 years since women go the vote. We are welcoming to women of all backgrounds, so please come along - the diversity of womens' voices is important to us. In the past, Ayo has run a half marathon, run several boot camps for charity, founded a beauty pageant, partaken in social enterprises, organised fashion shows and community events all to support a number of charity such as; Sands, Rainbow Hospice, British Heart foundation, RSPCA, Prospect hospice and Derriford Children Cancer Service. 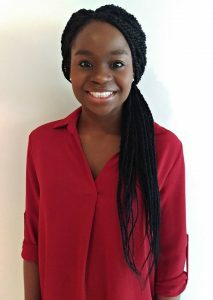 In the role of Women’s officer Ayo hopes to better understand the needs of Labour members and support them in achieving their desired outcomes. One of the first things that would help Ayo in this role is for women to complete this short survey to help her understand your needs and wants from a Women’s Officer. 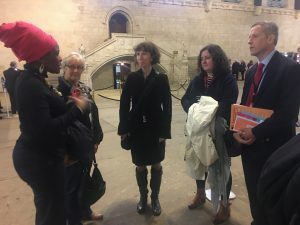 Reading Labour Women Go to Parliament.